Food Grade Phosphates – Rotel İç ve Dış Ticaret A.Ş. Disodium Phosphate is used as a buffering agent and an emulsifier especially in the dairy industry. Trisodium Phosphate is used as a buffering agent and an emulsifier in cheese production. It is also used to inhibit microbiological growth in starter culture applications. 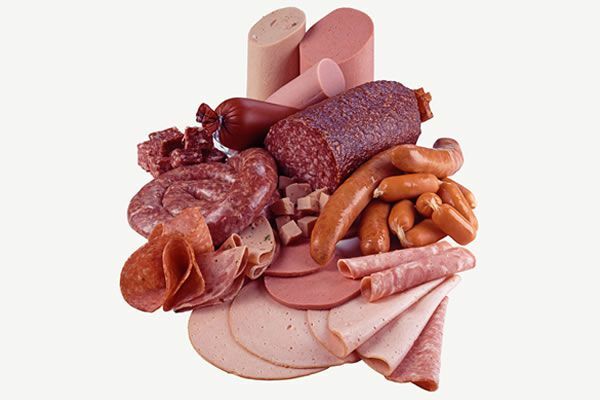 Unique blends of different types of phosphates in meat, poultry and fish industries are necessary to achieve moisture retention (along with a higher yield) and flavour protection in processed meats such as frankfurters, salami, burgers and hams. Phosphates can reduce oxidation, help retain marinades and juices after cooking, preserve colour and provide freeze/thaw stability.